The upcoming MBC drama “The Night Watchman” on Friday revealed behind-the-scenes photos of actor and idol group TVXQ member Jung Yun-ho. In the drama, Jung plays the skillful swordsman Moosuk. According to local reports, the staff of the drama spotted him devoting himself to sword practice for his character. The released photos show Jung practicing his sword skills in the scorching summer heat. His sharp eyes show the strength and dignity of a swordsman. The Monday-Tuesday drama will air from Aug. 4 on MBC at 10 p.m.
TVXQ’s U-Know Yunho will be appearing on MBC’s ‘Star Gazing’. TVXQ celebrated their 10th anniversary this year. U-Know Yunho is expected to share fun and interesting stories about his fans. 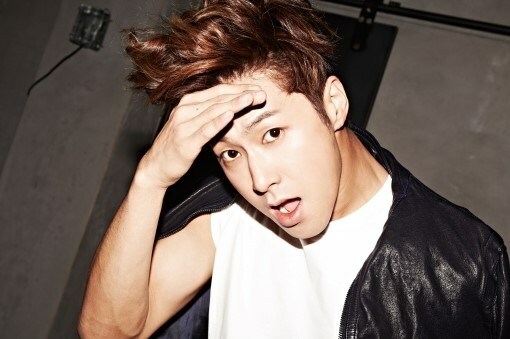 Meanwhile, U-Know Yunho is expected to return to the drama industry in August with MBC’s Monday-Tuesday drama ‘The Journal of a Night Watchman’. 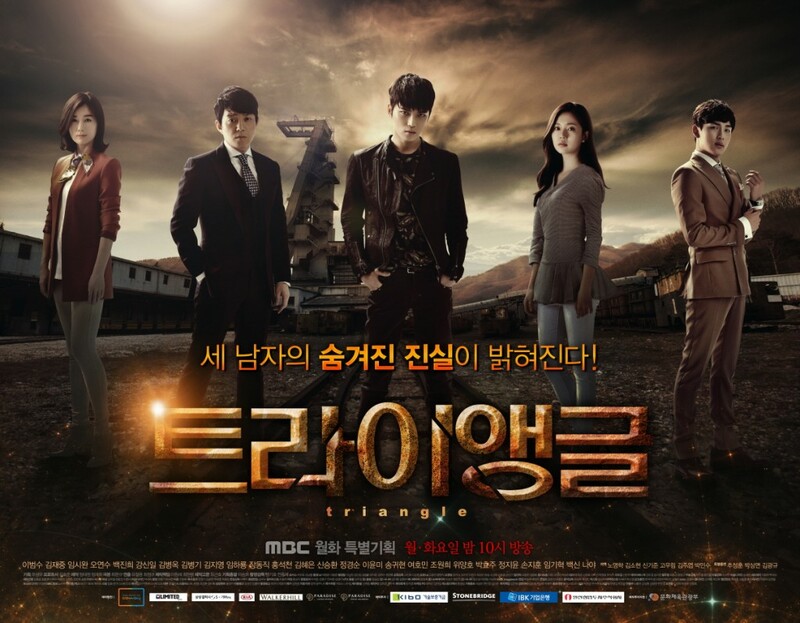 MBC’s Monday-Tuesday drama “Triangle” has been extended with two episodes to properly wrap up the exciting story. 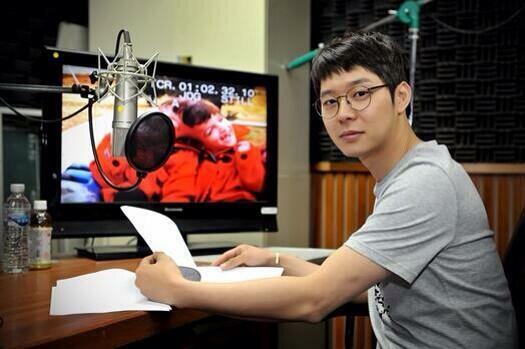 Originally planned to be 24 episodes long, “Triangle” will finish its run after 26 episodes. Instead of airing its final episode on July 22, the finale will air on July 29. Consequently, the follow-up drama “The Night Watchman” has been forced to pushed back its premiere to August 4. “We have six episodes left until the end, but a lot of stories are yet to be explained, and thus we decided to extend the drama,” the representative explained. 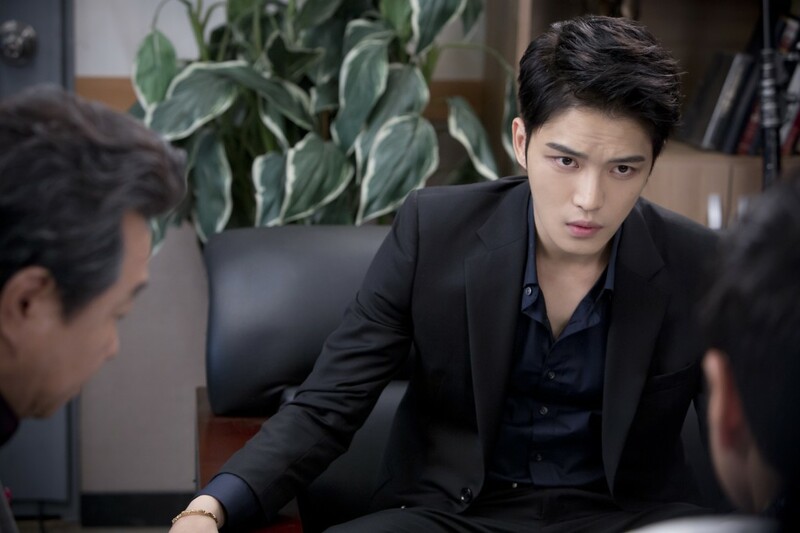 “Triangle” is currently in the stages of unraveling the truth behind the birth of the three brothers, Jang Dong Soo (Lee Bum Soo), Heo Young Dal (Kim Jae Joong) and Yoon Yang Ha (Im Si Wan). 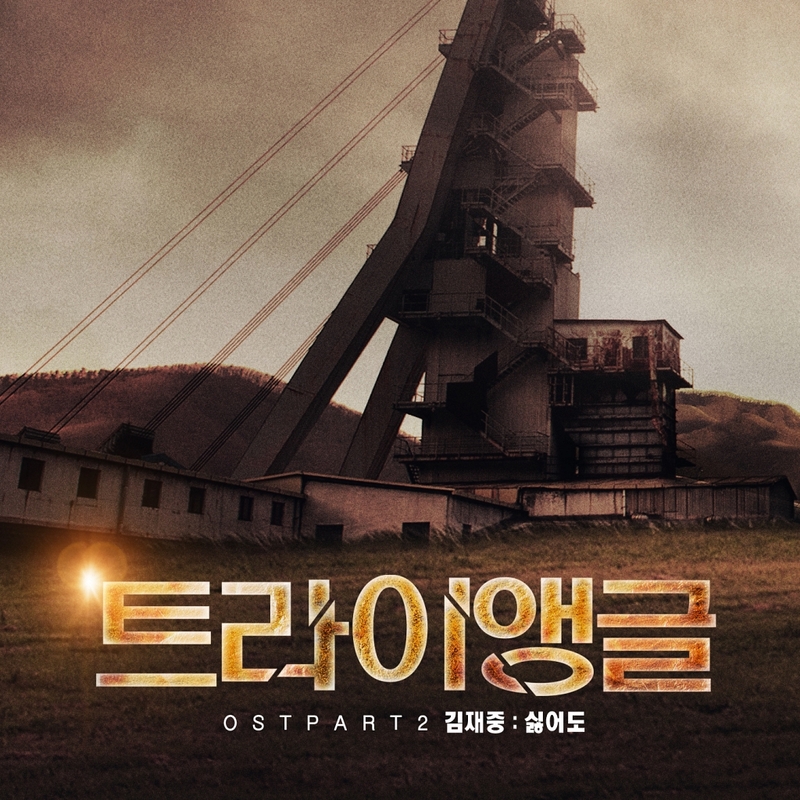 The drama airs every Monday and Tuesday at 9:55pm (KST). What happened to the billions of money that I won at the casino? Without that money, I’m getting beaten bloodily here. I’ll be able to get that money someday right? You’re writing and working hard. I’m looking forward to great story in the future. Thank you! Everyday you can’t sleep and struggle by yourself. There are many times I feel sad seeing you like that. Maybe because I’m still young, somehow I just endure it. It was a sweet date for Jaejoong who had the chance to hit the beach with Baek Jin Hee in their latest date on the beach in “Triangle”. 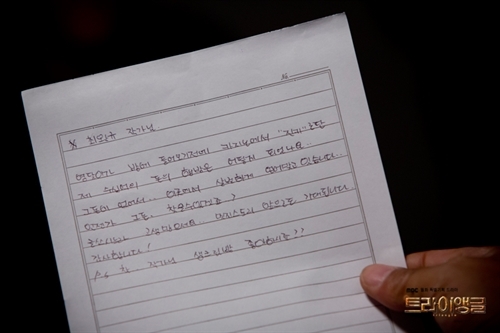 Young Dal and Jung Hee were captured sitting side by side on their date and did not forget to also carve their names on the sand. These sweet moments were shared on the official page of “Triangle” photo gallery as parts of the behind the scenes of the currently airing drama. “Triangle” tells a story about three brothers who got separated when they were young and later reunite in the future in some difficult circumstances. The drama stars Lee Bum Soo, JYJ’s Jaejoong, ZE:A’s Im Si Wan, Baek Jin Hee and Oh Yeon Soo. Too bad for the drama that it keeps falling in the ratings as it is way behind SBS’ “Doctor Stranger” and KBS2’s “Big Man”. 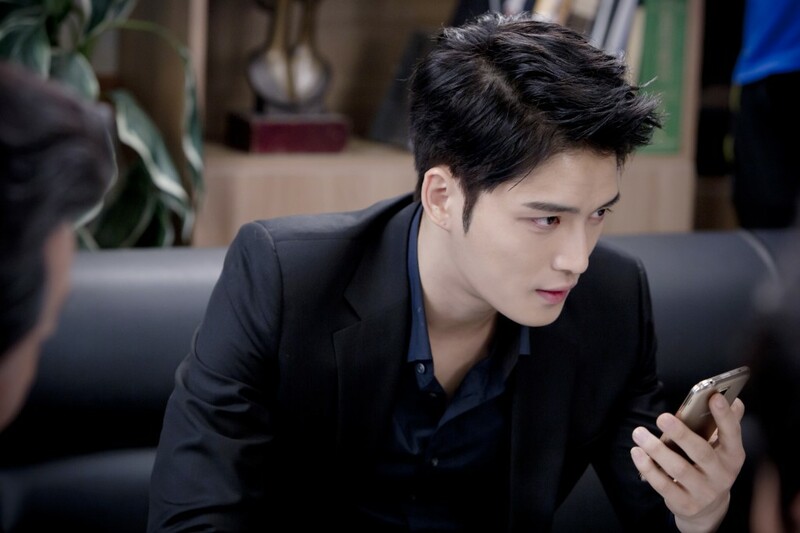 The drama airs every Monday-Tuesday on MBC at 10 p.m. KST.